Equipt™ Mobile Mechanics Sydney, Well Equipt for any Job. We pride ourselves on being the best new mobile mechanic in Sydney. 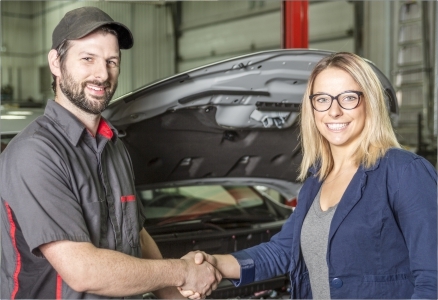 We are driven to exceeding customer expectations and provide 100% quality automotive repairs and mechanical maintenance. Every Equipt™ Mobile Mechanic Sydney is fully qualified, registered and MTA insured. With over 10 years of experience in the automotive industry, we are the fully equipt mobile mechanic who comes to you. 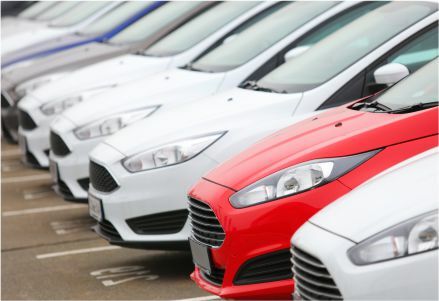 We are the Sydney mobile mechanics only one call away, We are the specialist in scheduled servicing and automotive mechanic repairs of European vehicles in Sydney. For all of your mechanical needs on all makes & models all over Sydney . 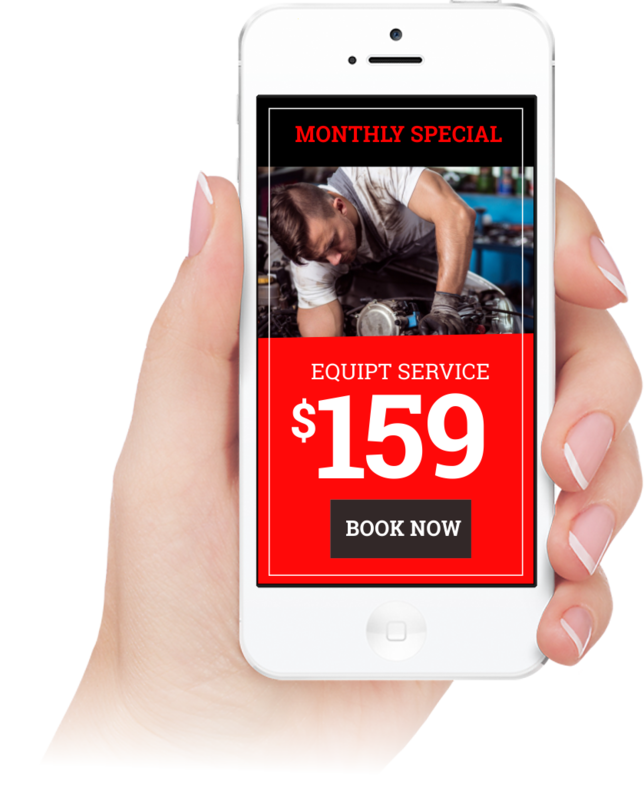 Equipt is the Sydney Mobile Mechanic who specialise in scheduled car servicing that comes to you with no fuss be it your; home, office, work or inner Sydney emergency break down location. As a Mechanic we provide nothing but the best servicing and mechanical repair! We guide you through all the mandatory up keeps on your vehicle so its safe and reliable all year round. All our work is guaranteed and only performed by MTA approved, qualified mechanic professionals. Equipt Mobile Mechanic can tailor fleet maintenance programs and solutions for all types of businesses and fleets, large, medium and small. 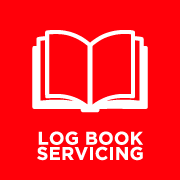 We can structure a Fleet Servicing Program for your business including Logbook Servicing to maintain your new vehicle warranty.